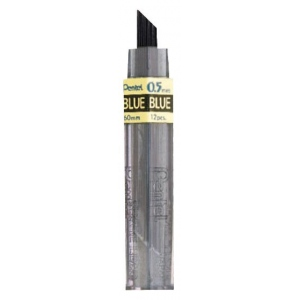 For paper surfaces these leads never need sharpening resist fading and smear less. * Contains no graphite and color is from a modified form of polymer resin. Ideal for accountants bankers teachers graphic artists student work color-coding underlining and more.